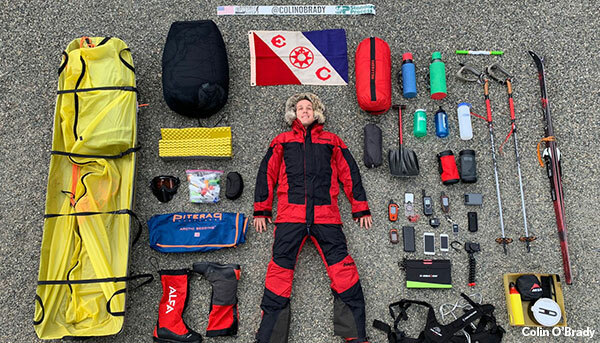 Outside Magazine recently posted an interview with endurance athlete Colin O’Brady, who recently completed his expedition across Antarctica. In the article, Colin describes the most important gear for his journey, including the Keron 3, which he set up and took down daily and that got to take on some extreme weather. 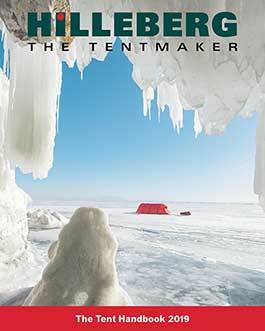 “In pretty harsh winds and conditions, I had no problems with the tent the entire time” says Colin. Read the full interview here.